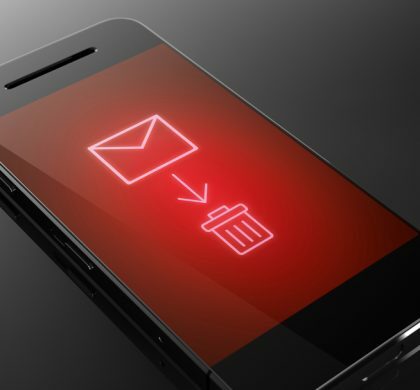 What will the Communications Department look like in 2020? Andrew Caesar-Gordon reports on research among 430 PR Practitioners in conjunction with PR Week. 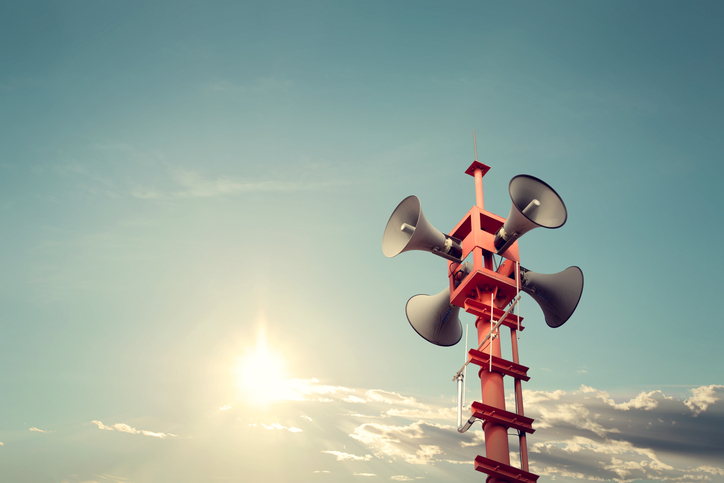 It’s no secret that the world of the PR and Comms is changing rapidly. But despite recognition that the PR canvas is changing, there appears to be less consensus on how that plays out in the detail, according to a survey of 430 PR practitioners by PRWeek and Electric Airwaves. 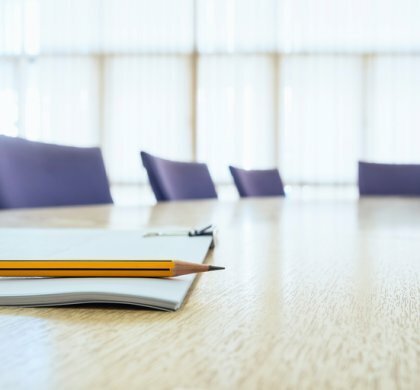 Looking at the big picture, some 90 per cent of respondents agree that if you were seeking an in-house communications director role in 2020, you would need to demonstrate direct experience in leading both internal and external communications. 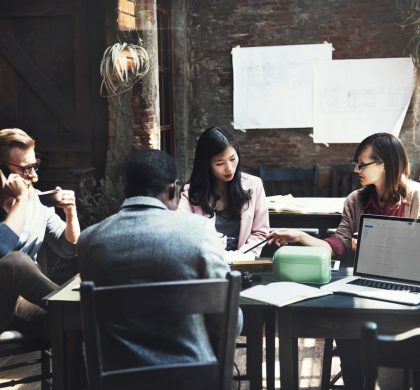 It’s great to see that employee engagement is now highly valued and that aligning internal and external communications is a priority. Less explicable is that only six per cent of respondents identified internal communications expertise as a key skill they thought they needed to acquire – despite the fact that 63 per cent of all respondents had an external, corporate communications background and our previous research showed that 80 per cent of current Comms Directors solely have an external comms background. Does this mean that none of our respondents anticipate applying for a comms director role or already have that skill? Or might we be paying lip service to the notion of the comms ‘all-rounder’? 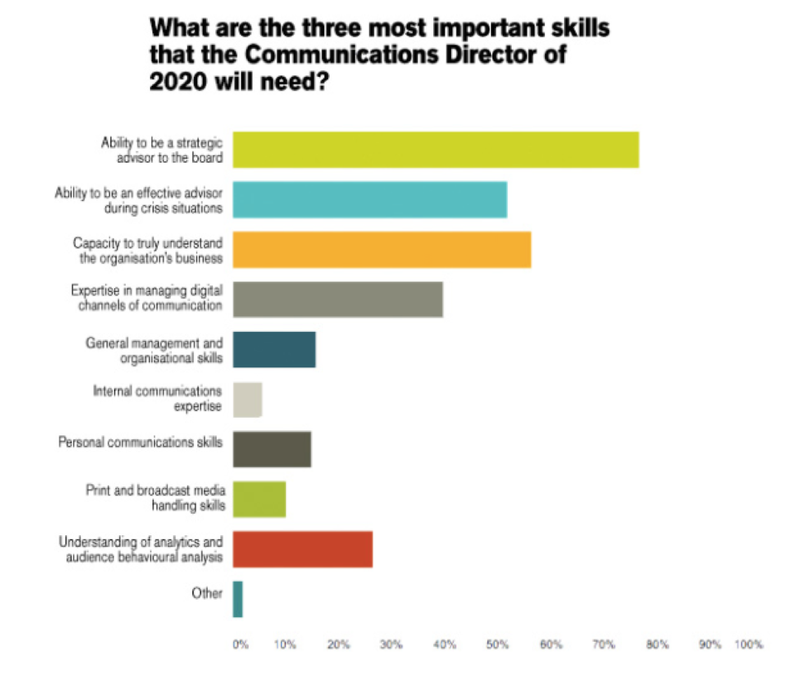 And when asked what one skill today’s comms directors lack that will be a ‘must have’ in 2020, by a wide margin respondents plumped for – you guessed it – expertise in managing digital channels of communication. Followed by the capacity to truly understand the business of their organisation and an understanding of data and analytics in order to be an effective adviser! Any respondent who is not yet a comms director seems in desperate need of acquiring these skills. How will they get them? A clear majority – 65 per cent of respondents – believed that traditional print and broadcast media coverage will be less important for reaching their target audiences in five years’ time than they are today. So ready yourself for more job applications from former journalists! But will we be looking to hire them? 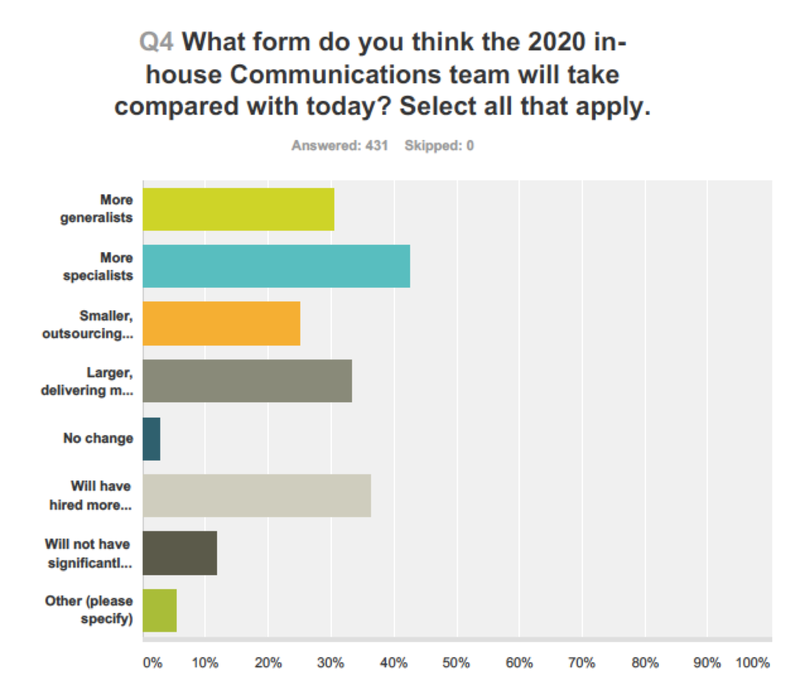 Because respondents are evenly split about what the in-house comms team of 2020 will look like. It could be both smaller and larger; there could be more specialists – and generalists; more work will be conducted in-house while also apparently more will be out-sourced. There will be greater focus on ‘earned’ media over ‘owned’ media – while at the same time a greater focus on ‘owned’ media over ‘earned’ media. Lack of consensus doesn’t begin to cover it! A third of respondents believe that comms teams in 2020 will be hiring more people who have not worked in traditional PR/comms roles – but to do what? Maybe the new people could review the crisis communications plan, since 40 per cent of respondents reported that it had not been re-evaluated in the last 12 months. So what lies behind all this? Could it be that people land in one part of the comms world – marcomms, internal comms, public affairs – and basically stay there? As we progress up the ladder of expertise, do we pick up knowledge about what other comms people do through a process of osmosis? Maybe the comms director trusts in the skills of the specialist PR practitioners in their team and they conduct the comms orchestra while advising the board? Is Golin’s G4 agency model where practitioners are either strategists, creators, connectors or catalysts – or some version of it – the way forward for in-house teams? Some of the best PR quotes we’ve seen! Should You Promote the Business of Business? How Offensive Is Your Organisation?